* Catering for bars for functions/weddings/events. 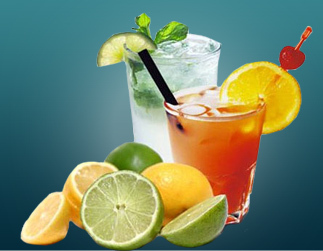 Products include spirits, wines and liqueurs. * Corporate and personalised gifts. Contact us for information on the full range. Introducing Izarra Rosé: After the successful launch of our Izarra and Jamari Wine ranges (please visit www.jamariwines.com for more information) we are already extending our Izarra range to include a rosé. We have it on offer at R240.00 till the end of February. Limited stock is available.